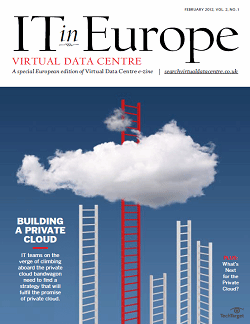 Selecting a colocation provider is about more than finding one with a low price. The quality of service and conditions spelled out in a colo service-level agreement, or SLA, will be important -- especially if something goes wrong. 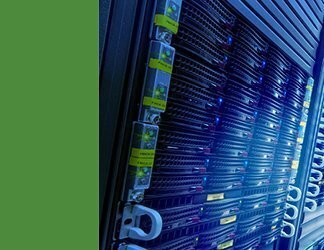 This handbook scrutinizes the promises colocation data center providers make with regard to quality of service, and how those promises are measured and monitored. Monitoring a service-level agreement, of course, is easier if you've properly established the SLA in the first place. 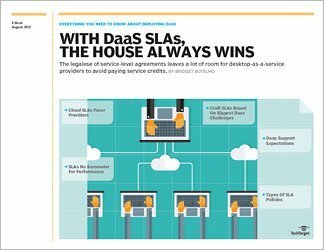 So what makes a good SLA? How do you smartly prepare for an ongoing relationship with a colo provider? And what are the most important questions to ask before finalizing a colo SLA? This guide looks at the elements of a colocation SLA so that the final result will be an agreement that works for you -- and not just for the colocation provider.